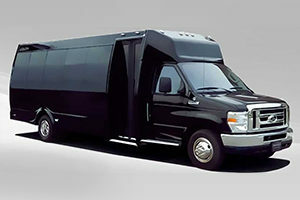 We have Party Buses or Mini Party Buses in Chicago and Suburbs all over ready to be used. Save yourself the hassle of driving and having different cars meeting in one location. 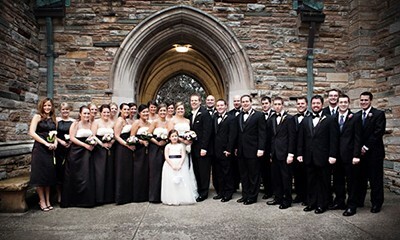 Why don’t you have one large Party Bus or Limo Bus taking your group, wedding, or party wherever you want? We can service you at any time. People use our Party Buses to go from O’Hare or Midway to any of the sports or concert venues like Soldier Field, Wrigley Field, United Center, Allstate Arena, & Guaranteed Rate Field, etc. Also, people use to have a night on the town in Downtown Chicago, Downtown Naperville, Rosemont, or DowntownSchaumburg, Downtown Oak Brook. Chicagoland has different areas that are known to have a great party scene. Even in Chicago, you can go to River North, Wicker Park, Lincoln Park, Wrigleyville, South Loop, Ukrainian Village, Old Town, Gold Coast, Rush and Division, Millennium Park, Buckingham Fountain or more. There are new places called Tao Lounge, Studio Paris, Hubbard Inn, Key Club, LA Social, Fremont, Bounce, Celeste. Or Rooftop Bars like London House Rooftop, Godfrey IO Rooftop, Cindy’s Rooftop Lounge, J Parker Hotel, the Rooftop at the Wit Hotel, Virgin Hotel Rooftop, Palmer House. Or restaurants Signature Room for date night, RPM Italian, RPM Hotel, Grand Lux, Smith &Wollensky, Michael Jordan’s Restaurant, The Purple Pig, 3 Dots and a Dash, Bub City, or some lunch at Three Arts Club Cafe. Oak Brook has spots like Gibson’s, Redstone, Cheesecake Factory, Ditka’s. If you have a larger group of people you can even rent our Coach Buses which seat passengers from 28 all the way to 55 passengers! 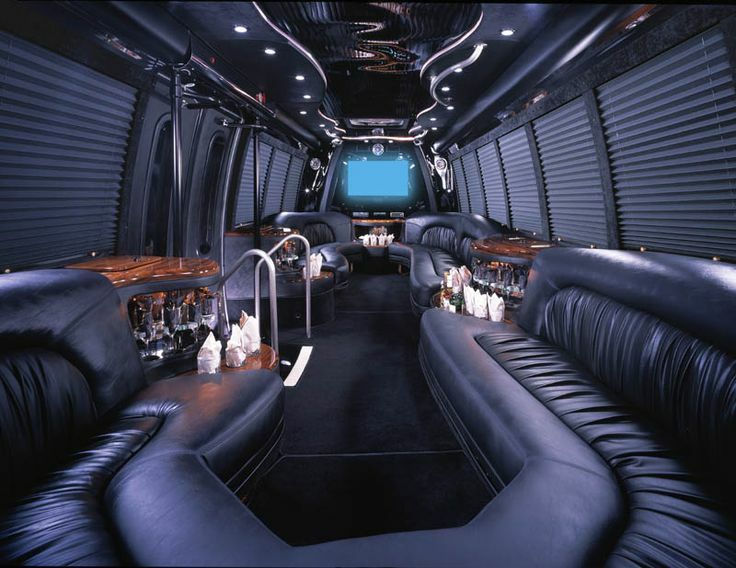 Chicago is second to none and is highly entertaining, so get your party bus today and enjoy the town in style. Party Bus Chicago for our company has hours and hours invested into the business to make it what it is today, and our customers are the ones who enjoy all the benefits! We’re insured to the maximum amount allowed by law, with all current licenses and permits, and we have the most luxurious buses in town. Our services can be equipped by the hour, one-way, round-trip or as a full day or weekly package deal. And when we say luxurious, we mean luxurious! 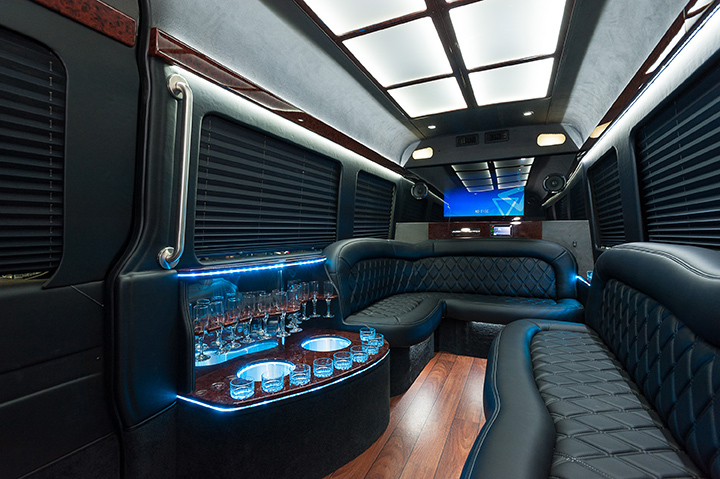 Our limo party buses include premium leather seating, HDTVs, DVD players, HD antennas, built-in bars with coolers, LED and fiber optic lighting, and more. Riding in one of our buses is like having your own private VIP suite on the road. Everyone should experience that at least once. 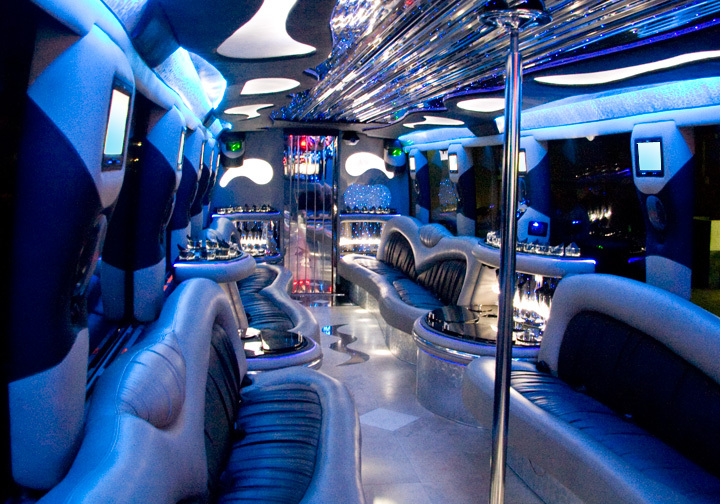 See why we are the #1 choice for party buses for Chicagoland residents at affordable rates. If you’re heading out on the town to go bar hopping visit Chicago Metromix. Maybe you need it for your kid’s prom or graduation. Maybe it is for a Bachelor Party. Or you may want to check out a Chicago Blackhawks or Chicago Bears game, book with us for the ultimate tailgate ride. Rent with us and find out some of our special deals going on, speak with one of our representatives today to reserve. 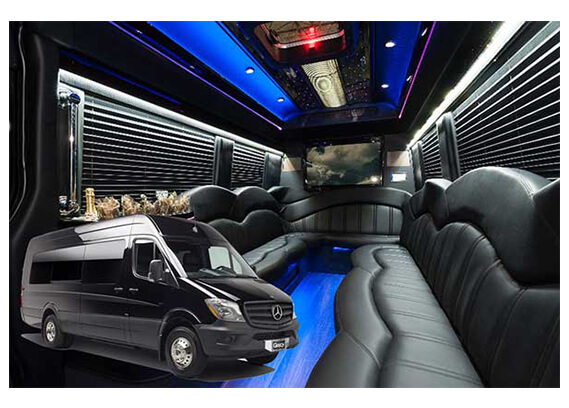 Limousine And Party Bus provides a wide range of transportation services such as Party bus, and Prom Bus that are above any competitor. Be one of our growing list of clients. 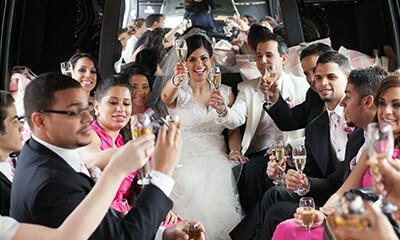 Try our Party Bus Chicago now and witness your special event turn into something even more memorable. 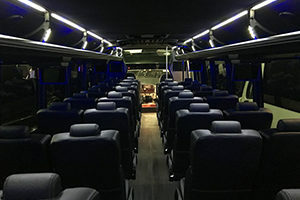 Looking for reliable Party Bus in Chicago and Suburbs. 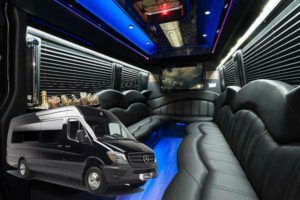 Party Bus Chicago – Best party bus rental Chicago has to offer! 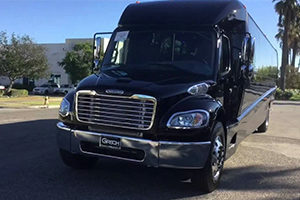 Need to rent a party bus in Chicago Illinois for your luxury group transportation needs for weddings, birthday, bachelor and bachelorette parties, corporate events, prom, sporting events & concerts.